Shaaheda Khan, Associate at Deneys Reitz Inc, tackles the new draft swimming pool by-laws for the City of Joburg. Read more…. Being a pool owner comes with a degree of responsibility towards your family. Currently draught legislation concerning fencing of pools is being processed in order to force pool owners to comply with prescribed standards. When thinking about pool fencing it often coincides with negative thoughts where people feel fences will spoil their special pool area. 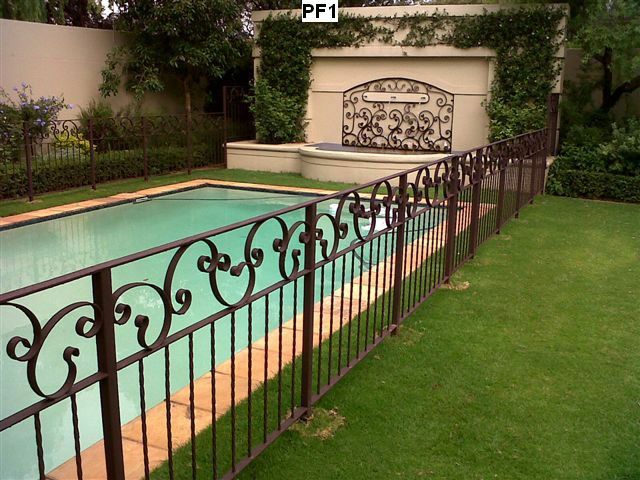 A properly constructed swimming pool fence with self -closing gates still remains the first line of defence to ensure the safety of your family.